We carefully select only the absolute best in haircare products from the most trusted brands in the industry. Our products offer exceptional quality and lasting results, and are used personally by our Vohana stylists. All of our products are offered for retail sale in our salon. Bumble & bumble’s mission is to be the best hair care company in the world through a continuous process of self-examination and re-invention; to inspire creativity in everyone they touch by offering advanced education in all aspects of the salon business, building lasting relationships within the community and creating exceptional products. 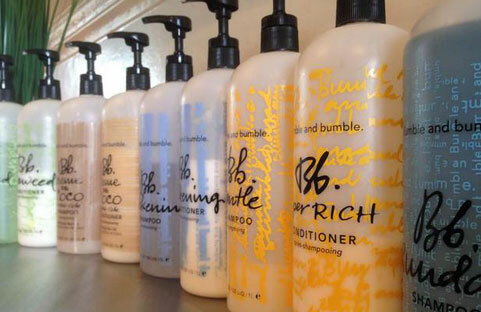 Vohana is an exclusive Bumble & bumble salon. 18.21 Man Made is a Texas based business that is owned and operated by three hardworking gents that have a passion for making premium, uncommon goods that gentlemen will take pride in owning. 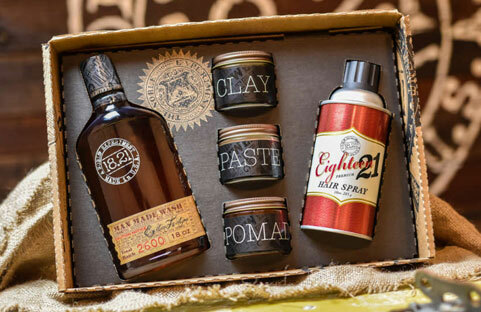 Man Made is our exclusive mens grooming line, crafted with exceptional ingredients and the aroma of sweet tobacco. 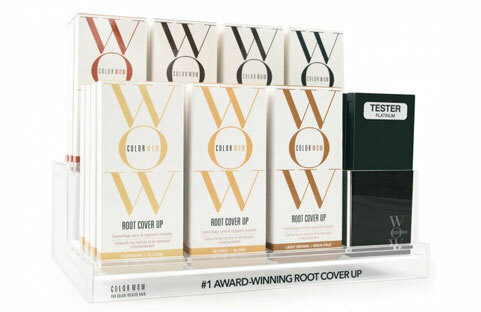 A first-of-its kind collection of professionally formulated products that not only spells the end for roots, but also solves every single problem, associated with color- treated hair.